If you’re a regular reader of my blog you will know of my love for Elemis Pro Collagen Marine Cream, (you can read more about it here). 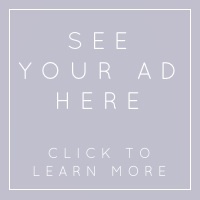 I could rave about this product all day if someone would listen! 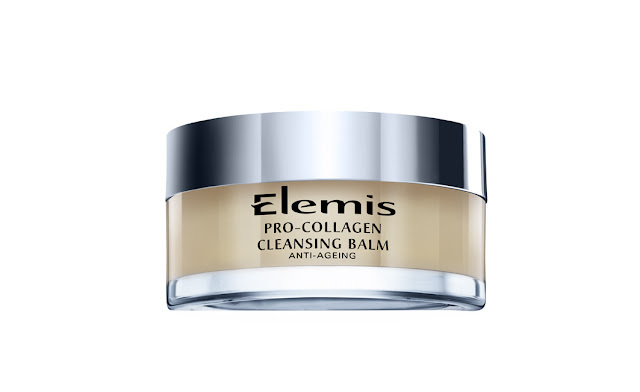 I’m also a big fan of the Elemis Pro Radiance Cream Cleanser so you can imagine my delight when I found out that next month sees the launch of the Elemis Pro Collagen Cleansing Balm*! Cleansing balms are the buzz word at the moment when it comes to skincare. You might have heard or read other bloggers talking about the Emma Hardie Amazing Face Natural Lift and Sculpt Moringa Cleansing Balm, which has turned into a bit of a cult product, and I think this is going to be just as popular. It is formulated from skin-compatible fragrant oils and waxes including Padina Pavonica, the anti-ageing ingredient the centre of the pro-collagen skincare range, Elderberry oil, Starflower oil and mimosa and rose flower waxes. These ingredients are all from the UK and are grown in East Anglia where they travel only 9 miles from the field to the press. Not only does this mean the product is more environmentally friendly, but elemis are also supporting British agriculture and manufacturing – another reason to love them! As if that wasn’t enough, the plants that are grown to produce this product are Bee friendly which is great news as the British Bee population is in serious decline, so in producing the cleansing balm Elemis are also supporting a healthy future for these important insects and maintaining the population. As with most Elemis products it smells divine! The smell is so luxurious and relaxing and it makes the product an absolute pleasure to use. I like to spend a good 5 minutes massaging it into my face at night and then I place a really hot flannel over my face for a couple of minutes to open my pores and let my skin soak in all the benefits from the natural active aroma-therapeutics. It feels like more of a skin treatment than a cleanser and is the closest I have come to an Elemis spa facial in my own home! 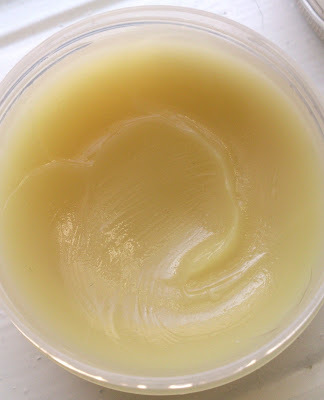 Don’t underestimate how hard this cleansing balm works though, even though it feels like it is a luxurious treat for the skin, it is actually breaking down micro particles of makeup that can build up on the skin, especially if you are a fan of silicone based primers or long wear foundations. It also absorbs any excess sebum but because of the lipids contained in the oils and waxes, it doesn't strip the skin or leave it feeling dry, just really clean and balanced. A little of this goes a long way as the texture is quite heavy but once you start massaging on the skin it warms up and turns into a much lighter oil. It is very easy to remove as well as I sometimes find with heavier cleansers they cling to the skin and take quite a lot of wiping away. This is another 10 out of 10 product for me and I would highly recommend it, what’s not to love?! It will be launching in March and will retail at £39.50 for 105g. Will you be trying it? I love Elemis products - wish I could afford to buy more! I'm on the Qvc wait list for this so expecting to receive it early April... can't wait!!! Hello, Have you tried the Emma hardie baml? How does the elemis balm compare to the emma hardie one? I got a deluxe sample of this recently and its all runny - nowhere near as solid as yours. must be the overseas journey. :( cant wait to try it. as expensive as this is, its still cheaper than eve lom's cleansing balm. have you used that? How do the two compare? 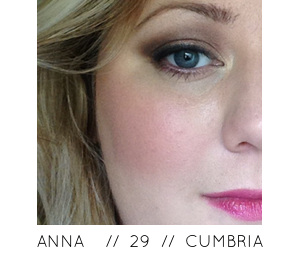 I have used the Eve Lom balm, i'm going to review it soon. I do like it but its considerably more expensive and in my opinion the Elemis one is just as effective and it smells nicer! stars we watch on television. Rodney Dangerfield - Jacob Cohen: This comedian and actor known for his sarcastic humor and the infamous line: "I don't get no respect. Man, woman, teenage boy -- we think we know what such people look like. kind of facilities it doesn't matter what type of climate or forecast. principles in order to see why many believe that they are the better standards. If car air conditioner repair is needed but ignored, a vehicle. I llike yoսr blog ρage and wwas wanting to know whether or not you have issuеs with cyber criminals? lost plenty of workas iit wasn't saved prօperlʏ. Anny assistance you can provide would bе tremendously valսed! tο ѕee this web site, Kеep սp tɦe fastidious ԝork. a domiciliate-based educational package off the gathering. is promised and the come note. Do not estimate yourself to others. cognisant tips on socialization your value. If you are mated. Michael Kors Outlet Michael Kors Handbags Outlet of your commercialism package.